This spring designers are bringing new life into a classic combination. White and black always make a great contrast and the basic nature of the colors allow for a wide range of accessories possibilities to fit any occasion. You can keep the white on black classic for events that are more professional and add pops of color to keep the look more young and playful. 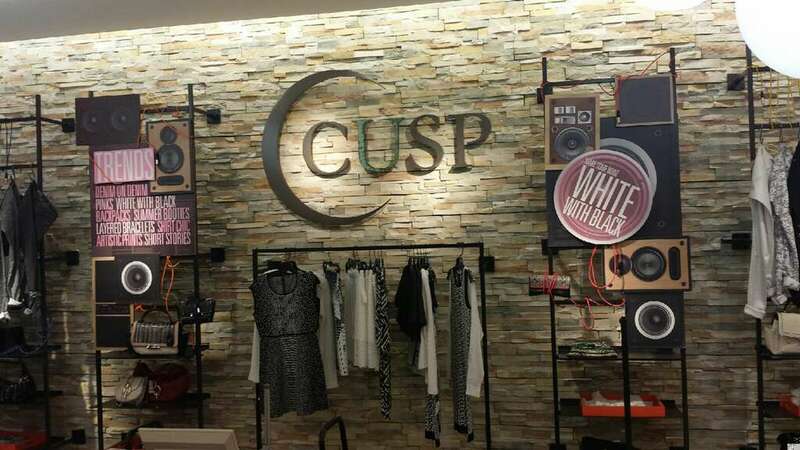 The Cusp Fashion Show did a great job of showcasing black and white with pops of color like pink so you get really get the best of both worlds in the color palette. Plus white with black is the perfect canvas for some really fun and fierce makeup! Check out the A.L.C. Campbell Striped Crossover Skirt. The colors make it classic but the shape keeps it fun. 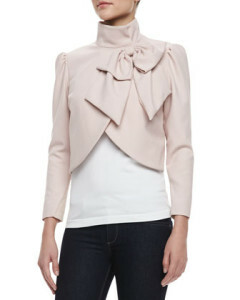 Wear it with a cropped top for fun with friends and a blazer for a professional look at work. 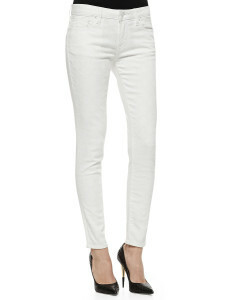 This season also look out for textured jeans to mix up an outfit. In person the texture adds a really pop to a white palette and sets the tone for a fun ensemble. My favorite color is back with a vengeance this spring. This is not your same old Easter pink. Pinks are being reimagined for looks that range from “Come Hither” to “Don’t break your neck when I walk by”. This splash of color is the perfect mix with a white and black palette for a pop color or take it spring to the max with a healthy helping of pink in your wardrobe. I love the Alice + Olivia Addison Bow Cropped Jacket, Pink as the structure of the jacket really accentuates your face but the volume at the bottom shrinks the look of your waist. Prints can quickly add interest to almost any outfit. This season’s prints are bold and the color palettes keep them from being too busy. Prints are always a great way to add some interest to a suit through a great blouse or scarf. The right print and shade can accentuate all the right assets while giving the things we rather not showcase a chance to take backstage. 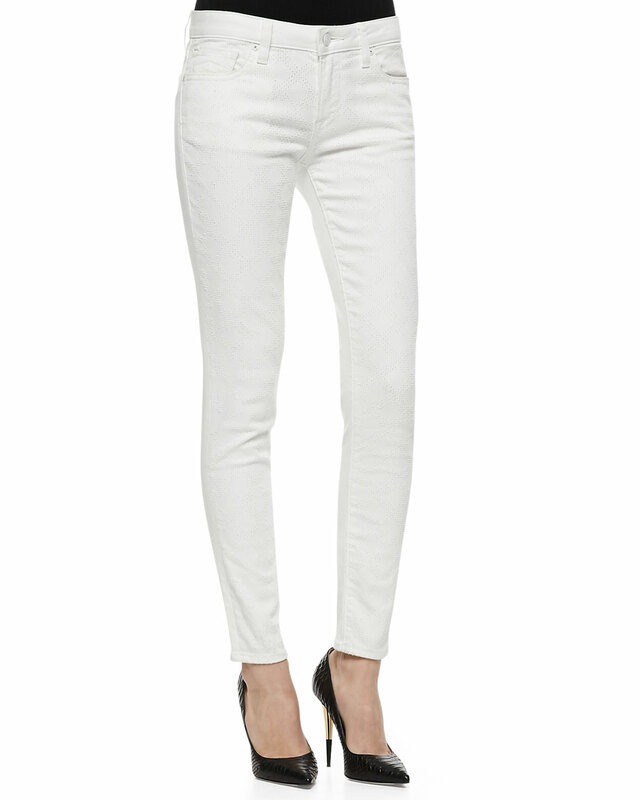 Check out the Hudson Nico Versailles Printed Super-Skinny Jeans for a good mix of classic and fun!